Conference venues and Conference Centres by names starting with M, including venues for conferences such as Magaliesburg Country Hotel, Malaga Conference & Holiday Resort, Meadowbrook Lodge, Merops Conference Centre and Moments Guest House & Conference Venue. If you know the name of a venue in South Africa with conference facilities you can search for it by browsing through our alphabetical list of Conference Venues and Conference Centres in South Africa. 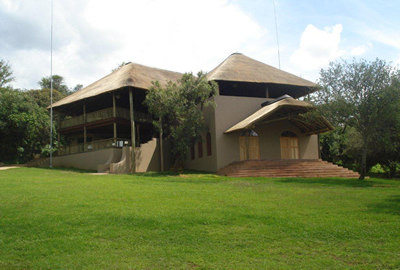 Mogodi Lodge Conference Venue - Mogodi Lodge is now hosting all type of events including corporate lunches, conferences, training, boardroom meetings, motivational seminars, auctions, sales meetings, annual general meetings and charity fund raisers.